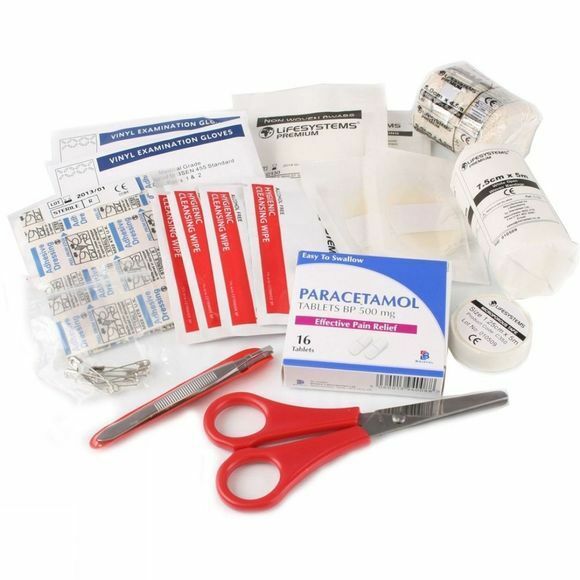 Make sure you're well equipped to deal with injuries when you're off the beaten track. 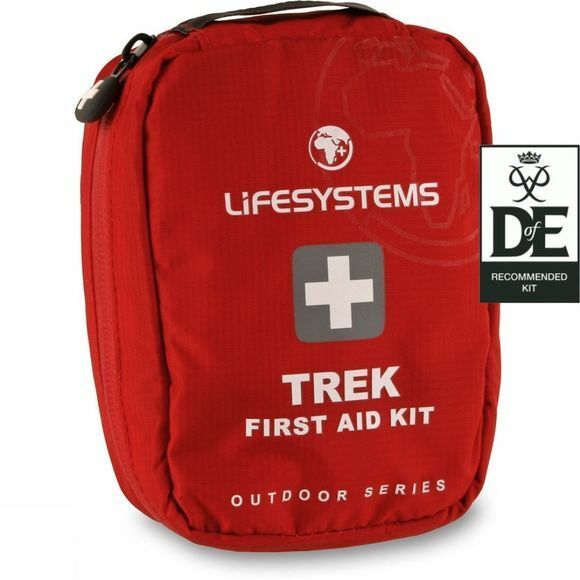 This well-designed kit is specified to cover a vast range of common trekking and mountaineering ailments and injuries. Recommended kit for the Duke of Edinburgh award entrants.